Celebrating our 7th Anniversary on Veterans Day 2015! 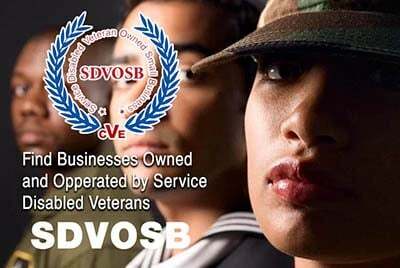 Today marks the 7th Anniversary since we launched the Veteran Owned Business Project. Thanks to support from our military community, we’ve reached over 23,500 members, have over 300,000 supporters, have had nearly 15 million visitors and over 70 million pages viewed! Not too shabby for a grassroots movement started on Veterans Day in 2008 to help support small businesses owned by those who proudly served (or continue to serve) our great nation! Thank you one and all! We have many things planned as we move into our 8th year (for example the launch of our list of 100s of celebrities who served in the military: FamousVeterans.com). Please be sure to join VOB on Facebook and follow us on Twitter to be kept up-to-date on all the changes!